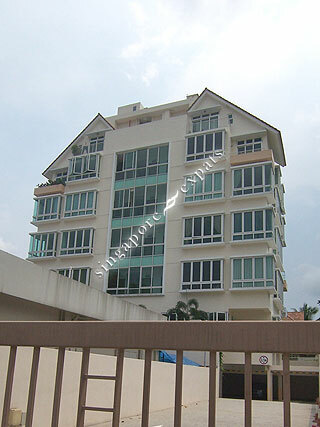 HARMONY @ 1A is located at 1A LIM AH PIN ROAD in district 19 (Hougang, Sengkang) of Singapore. HARMONY @ 1A is a Freehold Condo development. HARMONY @ 1A is completed / TOP in 2007 (estimated), developed by V CHANDRA SEHARAN. Educational institutions like DPS INTERNATIONAL SCHOOL, HILLSIDE WORLD ACADEMY, LYCEE FRANCAIS DE SINGAPOUR, XINGHUA PRIMARY SCHOOL, HOLY INNOCENTS' PRIMARY SCHOOL and XINMIN PRIMARY SCHOOL are near to HARMONY @ 1A. HARMONY @ 1A is accessible via nearby KOVAN, HOUGANG and SERANGOON MRT Stations.